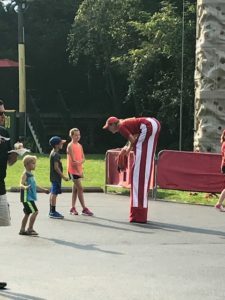 Where can you find a rock climbing wall, Cincinnati Zoo animals, a live band, a whiffle ball, food trucks, and so much more? At the annual Hixson Summer Picnic, of course! In 2018, nearly 300 associates and their families came together for an afternoon of fun, food, and friendship. 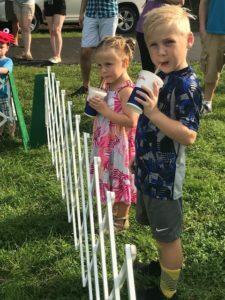 Hixson’s summer picnic is just one way that the firm thanks our associates and their families for supporting our work throughout the year and is a part of Hixson’s commitment to be an Employer of Choice. Click here to learn more about Hixson’s values and culture, or to learn how you can join our growing firm!